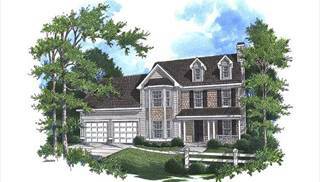 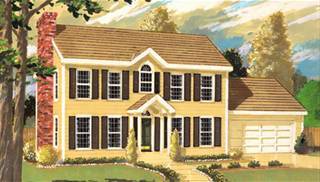 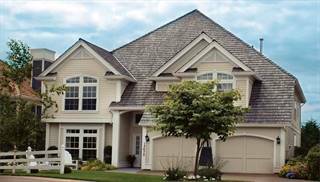 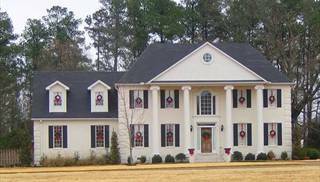 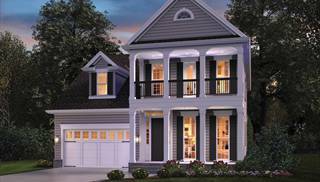 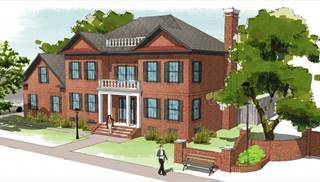 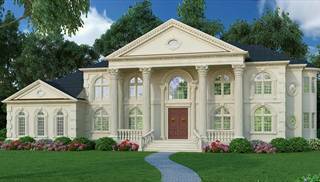 We proudly present our collection of stately Colonial home plans! 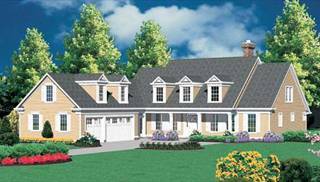 Some are quite authentic reproductions from the American Colonial period, but most have floor plans with today's desired amenities. 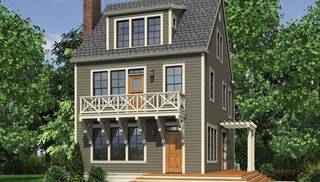 You'll see features from similar styles, such as Cape Cod, saltbox, Georgian and Federal, like symmetry, columns, gables and dormers. 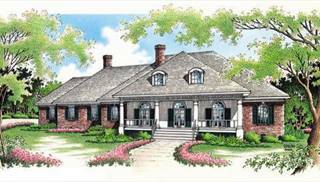 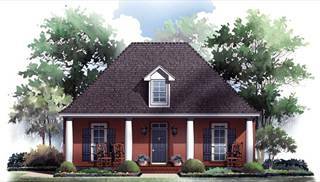 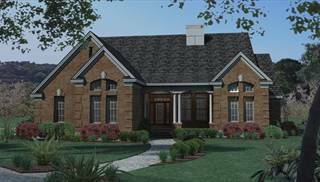 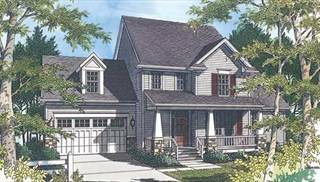 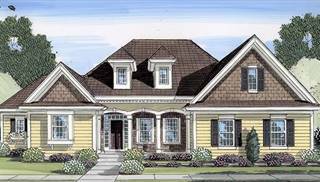 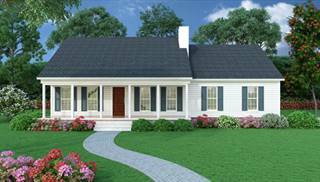 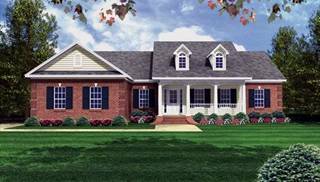 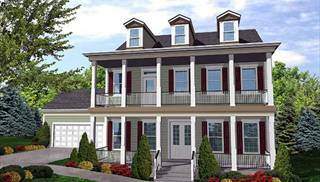 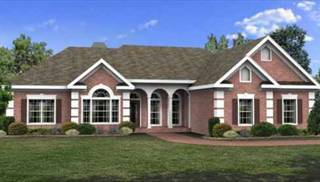 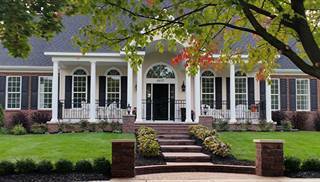 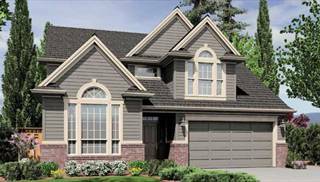 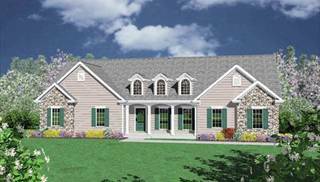 The Colonial-style house plan's striking exterior could be fashioned of brick, shingles, lap siding or even stone. 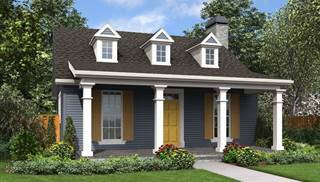 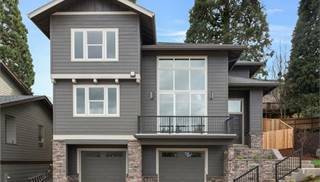 Passersby will appreciate the historically accurate look of your new home. 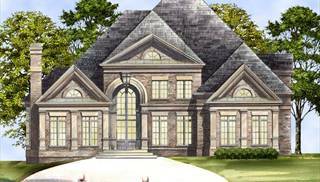 Visitors will notice, however, that the interior goes beyond the boxy design of the 17th and 18th centuries to an up-to-date and open floor plan. 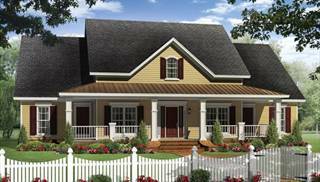 Most Colonial house plans are two-stories, but choose a one-story plan if you desire easier living for future years.